Raftery Waters is a residential and commercial development 5min south of Shepparton Victoria. Situated in the Goulburn Valley with some of Australia's most lush farming land with direct access to the largest inland water system, the GMID, Raftery Waters offers urban gardens that integrate modern facilities into the landscape you residents feel as if they are living in the bush, but have access to the creature comforts we have all come to expect. The precinct will offer 1 acre lots for house and land packages as well and independent living retirement villages that are designed so residents can age in place. In home facilities can be upgraded as your needs change allowing you to stay in the same home for longer. A central commercial precinct will provide support for independent living residents as well as convenient access to shops and resort style facilities for guests visiting from Melbourne or interstate. Raftery Waters is designed to be the first real option when considering downsizing for a 'green change'. A place where you can enjoy your life and experience the beauty of the natural landscape in one of the most fertile parts of our country. 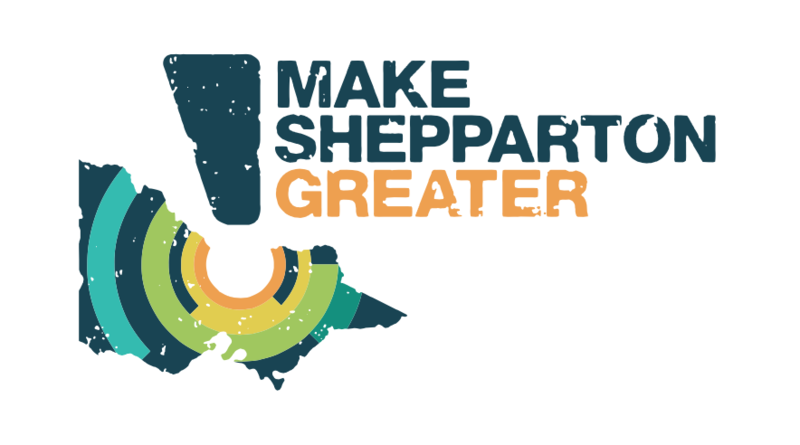 Please register your interest below and one of our friendly staff will be in contact with you to provide you with the Shepparton Area Report so you can begin your due diligence on the area. When the project Property Pack is released by the Developer we will send it to you for you to review.